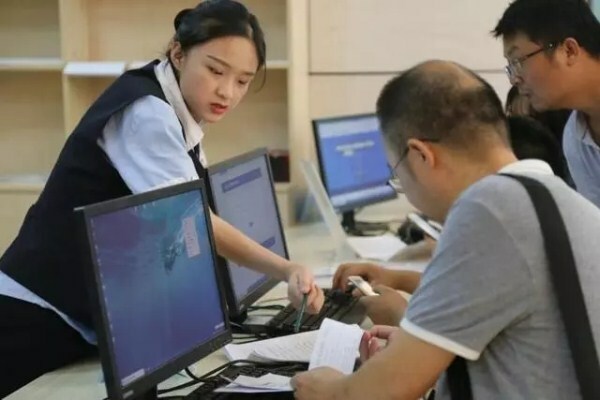 The city's first "one-stop service area for start ups" opened to the public at the Wuhan Economic and Technological Development Zone (WHDZ), Wuhan, capital of Hubei province, on Aug 24. This enables new businesses to get all required certificates within 4.5 days, only one day at the soonest, recording the fastest in the province. The original examination and approval businesses scattered in industry and commerce, taxation, social security, public security, and other departments can currently all be done in one place. Also, applicants can register and upload application materials online, and then get a business license if they pass the examinations. Enterprises with a registered capital of less than 10 million yuan ($1.46 million) originally required two staff members to examine materials, while now just one person is needed, shortening the approval time. 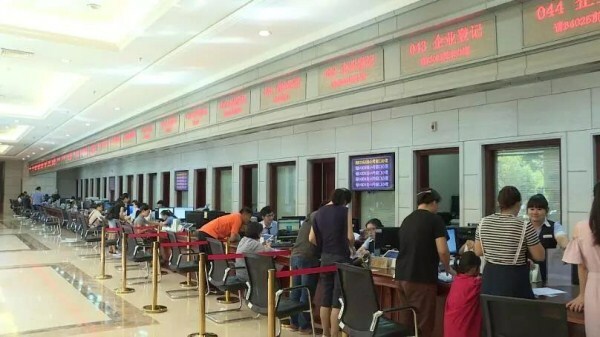 As of Aug 20, the service area has been in trial operation for a month, during which 99 new enterprises registered. In August, a total of 193 new businesses registered in WHDZ, an increase of 13 percent compared to July this year. Since May this year, the state, provinces and cities have issued notices to further reduce the start-up time of enterprises. Average time of starting a new business in the country has been compressed to 8.5 working days, and in Wuhan it is 4.5 working days.